Another year, another post about making a move. 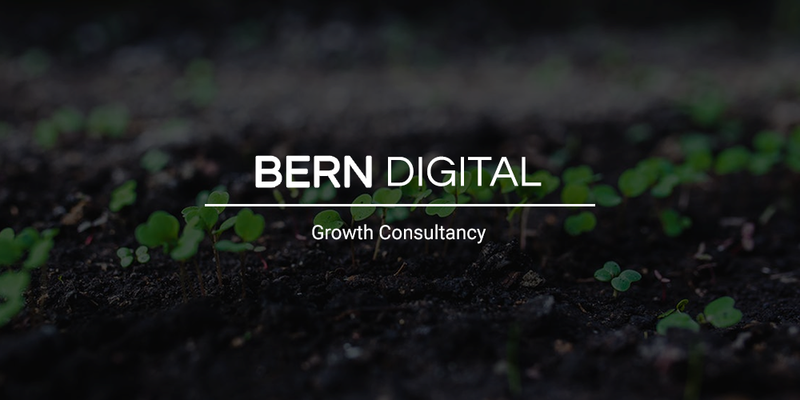 After more than a year with Fenway Sports Management, I am officially moving on to the next opportunity, and I couldn’t be more excited to announce the launch of a new growth consulting practice, Bern Digital. The Boulder Beats logo mark, designed by yours truly. A few weeks ago I met a former coworker – someone I’ve been fortunate to learn a lot from over the years – for an after-work cocktail. We discussed business ventures, new projects, and past experiences. Our conversation made me reminisce about the run my former roommate, Josh, and I had as owner/operators of a bootstrapped entertainment business. Josh and I were fortunate to learn a remarkable amount in the three years we spent operating the company. Almost ten years later I find myself exercising the knowledge from those experiences frequently in both my personal and professional life. I haven’t written much about Boulder Beats here on The Bern Blog, so I am going to take this opportunity to share a handful of key learnings from my time running and growing a small business. I realize it has been a little while since I posted here, but it’s mostly because I have been trying to figure out how and when to write this article. In mid-September I resigned from my position as Digital Strategy Manager at Breakaway, where I had worked for the previous year and nine months. The decision was by no means easy. I am incredibly thankful for my time there, and I learned more than I could have imagined when I accepted the role just under two years ago. The opportunity to be exposed to such a smart group of coworkers, partners, and clients is one that I am incredibly fortunate to have had so early in my career, and it undoubtedly contributed to my personal and professional growth. So, why did I resign from my position at Breakaway? A few weeks ago I accepted an offer to join Fenway Sports Management as Manager, Digital Strategy and Partnership Development. This is a new role at the organization, and developing it is going to require a lot of work. I am thrilled to have the opportunity to build something from the ground up and make an impact across the company. Not to mention, working with FSM’s portfolio of blue chip brands and partners will be an incredible experience. I am ecstatic to officially join the team on Monday morning, and I can’t wait to get started. If you haven’t heard about MealPass yet, check this out. From the founders of the popular ClassPass fitness network, MealPass is a subscription meal service designed for people who work and eat lunch in Boston. For $99 a month MealPass offers lunch every weekday from a choice of over 50 restaurants in the Financial District, Downtown and as of March 14th, in Back Bay. With the new options in Back Bay, where Breakaway is located, I began to seriously consider signing up. Still, I had a few reservations. Would there be enough variety with each restaurant only offering a single choice each day? Would I have the ability to customize the meals at all? The MealPass website doesn’t offer up any of this information without creating (and paying for) an account, which initially gave me pause. Then last month my colleague Diana, a MealPass subscriber and extremely vocal advocate, hooked me up with a free week trial and I jumped at the chance to try it risk-free. Here’s how it went. 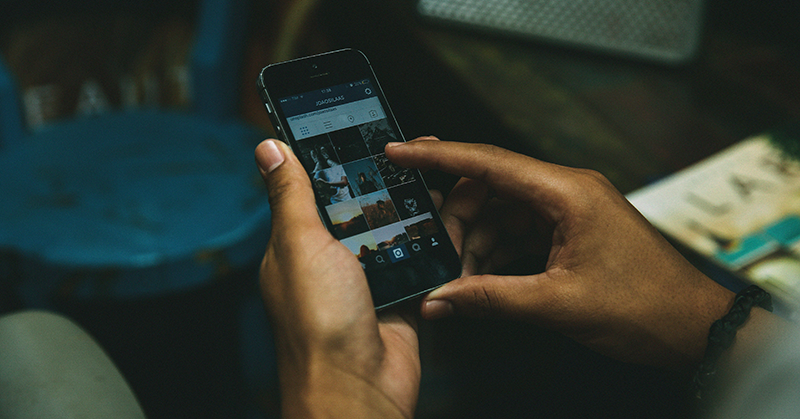 You may have noticed that your Instagram and Twitter feeds changed slightly over the course of the last week. Although visually the format has remained the same, many users are now seeing posts appear out of “order” as the platforms make a shift from showing content chronologically to displaying content you are likely to find most engaging. In addition to a modified experience for everyday users, the change to an algorithm-based news feed has major implications for brands and influencers. Not sure what that means? Let me break it down for you.